Cheaper than Sydney, better weather than Melbourne! Life in Brisbane’s gay hub, Fortitude Valley, is textured, diverse and ever-evolving. Laneway café culture on Winn Street. 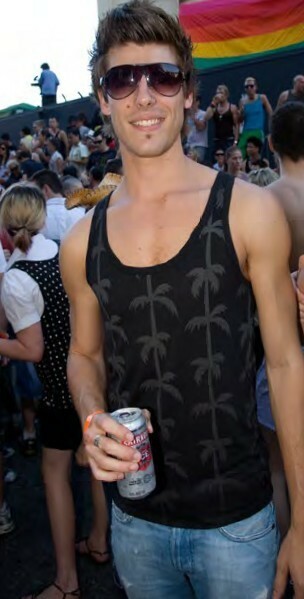 The Big Gay Day event on Wickham Street. LET’S START with the morning brew. In all inner-urban hubs, café food and top-quality coffee from practiced baristas is an essential part of life. 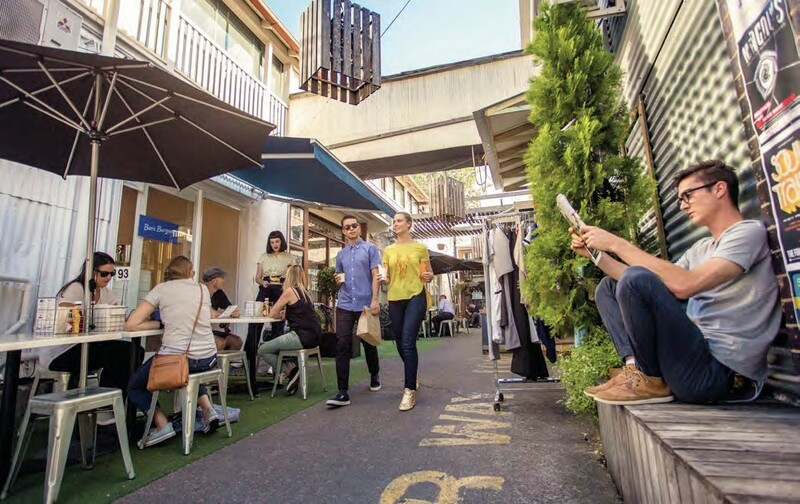 Fortitude Valley’s laneways and reclaimed spaces are perfect for wandering through, finding the hidden, hip spots to settle on a random milk crate and enjoy your morning caffeine hit. Check out Winn Street, where new cafés pop up constantly, and the local council is helping develop the laneway atmosphere. Peckish? Wander through Brunswick or James Street to find a late-night feed.